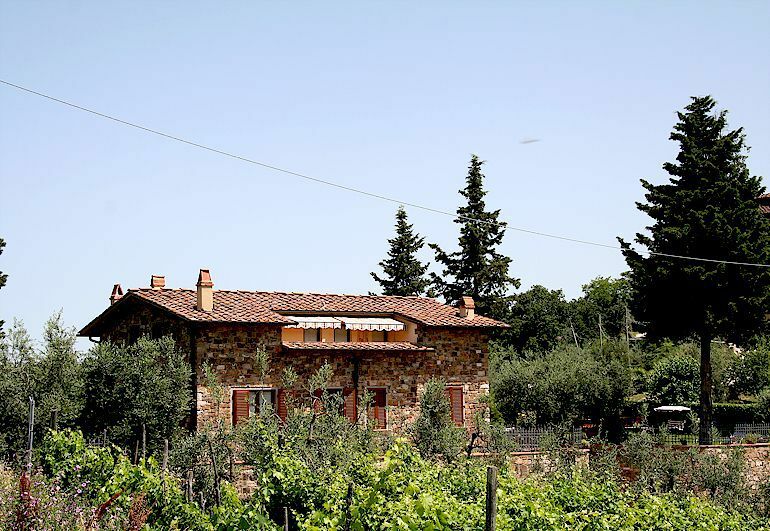 Everyone knows about the wonderful agriturismi in Chianti, but it’s less well known that you can easily find an excellent Bed and Breakfast in Chianti. These B&Bs are available both in villages and towns, and out in the country, including on working farms. For those who don’t plan to cook at home, a Bed and Breakfast is an excellent option. 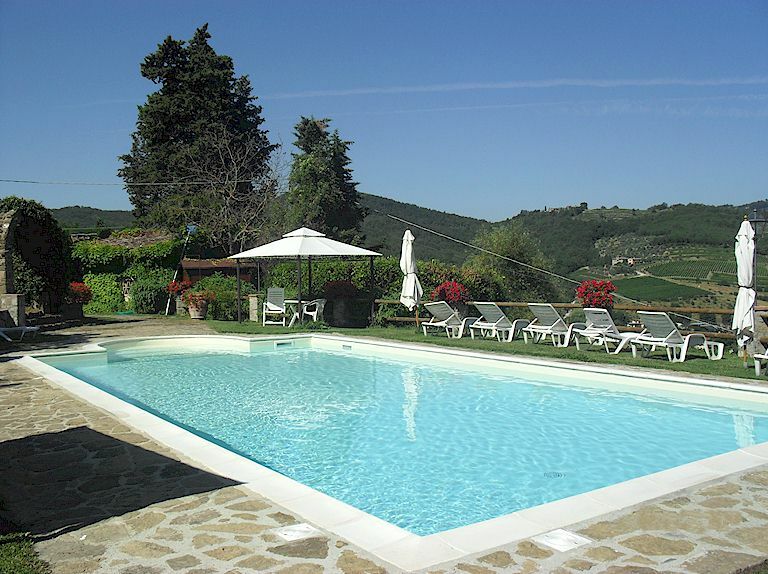 Normally you can expect to have access to a garden and sometimes, in the countryside, also to a swimming pool. And of course you get a great breakfast to start off your day! Basically, the only decision you have to make is whether you want your Bed and Breakfast to be out in the country with great views and total tranquility, or in a town or village where you can more or less walk out the front door onto the main piazza. If you drink a good quantity of wine with your dinner, then walking 10 minutes to your town B&B could be the best choice. In contrast, if lying on a deckchair looking at the night sky is your way of relaxing – it’s the Chianti countryside for you. 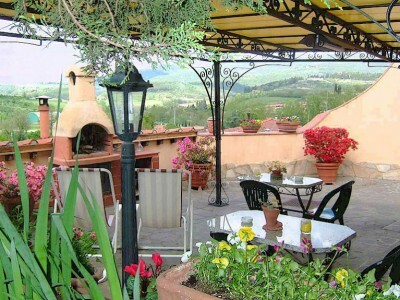 Click here for a list of owner-direct Chianti B&Bs.